Imagine having to supply your own electricity to your business — installing the generator, running the power lines, grubbying your hands with the maintenance, refueling the generator and on and on. If you’re like most companies, you don’t do that, because that is not what your business does. It’s easier and cheaper to outsource that to your local power company so that you can focus on the areas that make you money. Each business has it’s core competencies and typically it's in those areas that a business profits. Those other more operational parts of the company often detract from those profits due to inexperience, inefficiency and just plain hassle. Fortunately, R.K. Black’s outsourced business services (or Facilities Management) division’s core competency happens to be operational processes and staffing. We’re the power company, if you will. So here’s the idea: Don’t let your non-competency areas bog you down. Power your core business by outsourcing those aspects to a company whose expertise is those pesky operational processes. 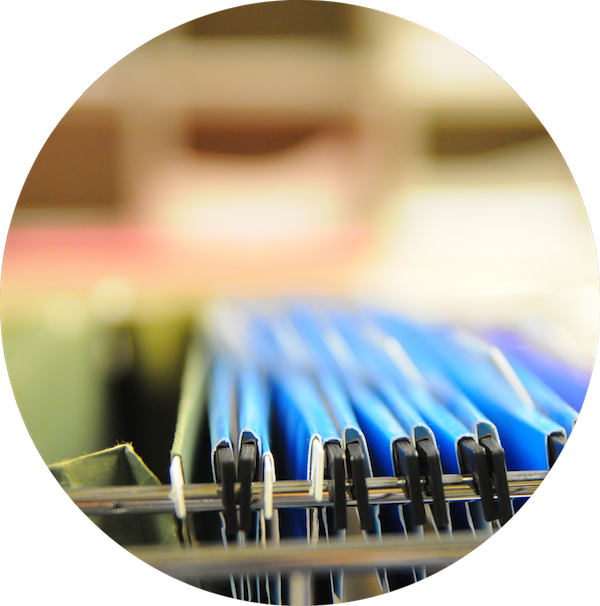 As a plus, we are experienced in litigation-related document processes able to do blow back, e-label, Bates, OCR, exhibit boards, CD and DVD duplication, exhibit books, 3-ring binders and more. No objections. With two brick-and-mortar production print shops in our Oklahoma City area arsenal, we'll conquer all of your commercial printing, be it brochures, business cards, letterhead, envelopes or whatever have you. Just give us the order and we'll march with it. We do all kinds of document scanning — back-file, day forward, digital mailing, wide-format, oil-well log scanning, OCR, document clean-up, indexing, file conversions and the list goes on. Don't see it? Just ask. Let us empower your business by focusing on what we do best as you do what you do best. Want to learn more? Click the button below and tell us what you're needing or call (405) 943-9800 and ask for Troy Gentry, one of our talented FM professionals. With more than 30 years of combined experience between them and a dedicated staff to support them, your next call may be to book that long-overdue vacation.